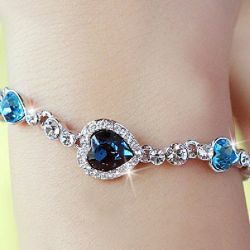 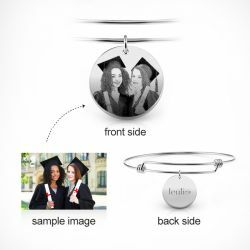 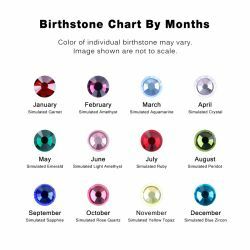 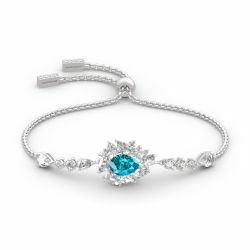 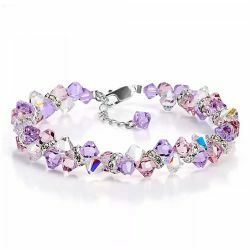 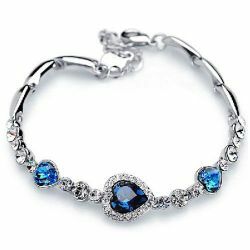 Bracelet is a vivid jewelry that is worn around the wrist. 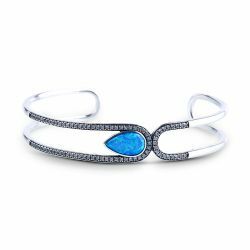 This kind of jewelry can date back to 5000 BCE. 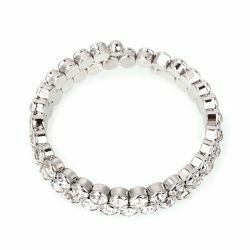 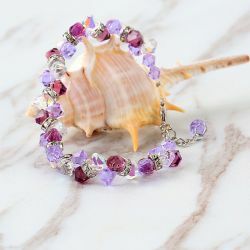 In the early time, the bracelet is made of bones, stones, woods, as time goes on, the material of bracelet has become richer including metal, pearl, beads, and others. 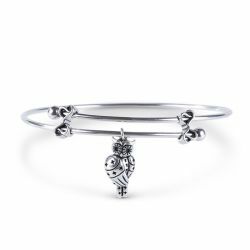 Bracelets symbolize status in some culture too, at the same time, carrying some religious and spiritual interests on its own. 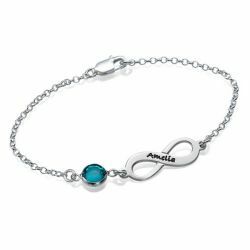 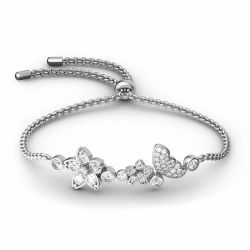 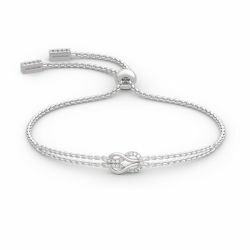 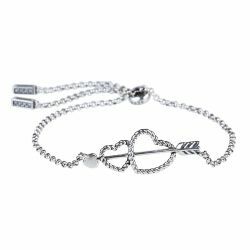 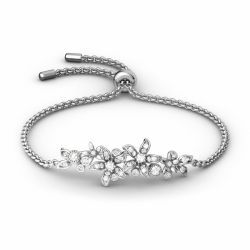 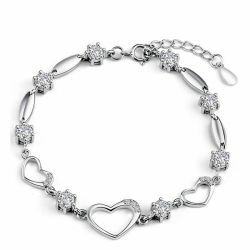 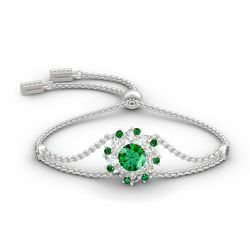 Bracelets are divided into various collections, which we often wear contain bangle, bolo, tennis bracelets. 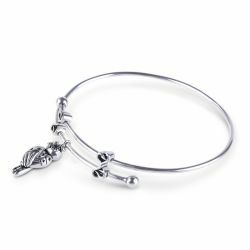 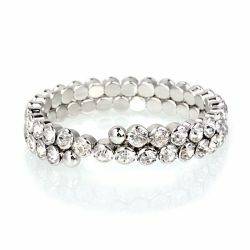 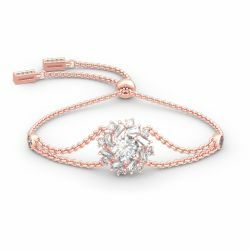 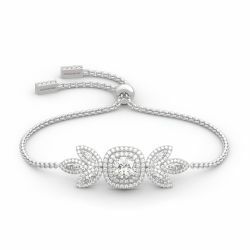 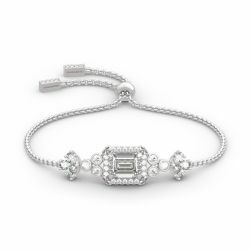 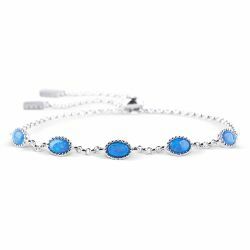 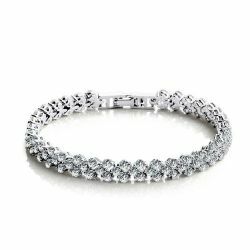 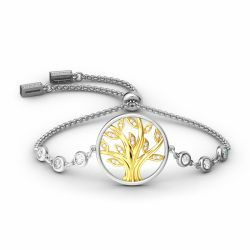 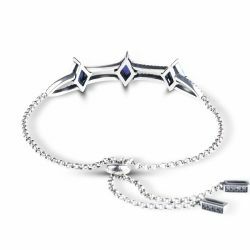 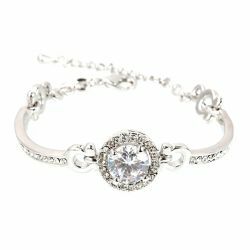 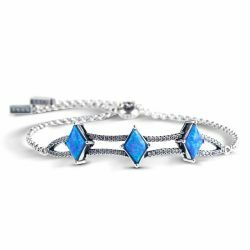 Jeulia distinctive selection of designer bracelets offers simple style, bohemian style, and luxury style at best price. 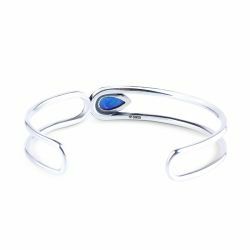 You can find the appropriate one to pair with your exiting jeulia jewelry (including jeulia rings, jeulia necklaces, jeulia earrings). 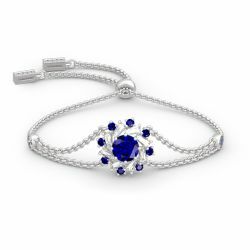 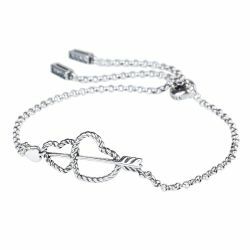 Whether you are selecting a gift for you or your loved one, jeulia bracelet could perfectly complete all of your looks in any occasions.